On a coordinate plane, what is the equation to flip the image upside down? In axis2.xml, why do you need to specify the phase again in the handler tag? i m new to Axis.Axis(1.4) has been added to my webapp that runs on Jboss. I have written one web service which returns float value. I want to display that float value by passing it as input to another web service. Given a data range by its minimum and maximum value, how can one calculate the distribution of buckets on a an axis? date string can not be less than 19 characters. Is there any way that i can use SAML to authenticate(SSO) to an Idp using an axis2 web service? could someone please help me. I'm trying to create a simple chart. 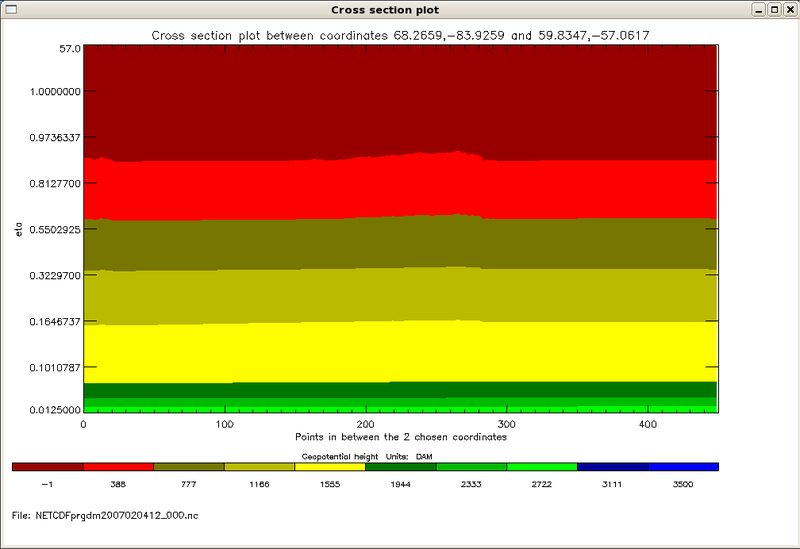 I'm using gnuplot to plot time-dependent data. The samples are taken every 5 minutes or so and I have 200 samples. Using ZedGraph, How do I format the y axis to show 2000 instead of 2 with a label of MyLabel(10^3) 2 ? I have developed a web services. I am getting problem when two different user are trying to access web services concurrently. I have a web service that I've been calling for a while with a java client. I call a certain class in that web-service with no issues. I've always used the web service generation in Eclipse WTP to build my web service clients due to it's relative easy of use. i want to create a .aar archive from a simple service with following folder structure. I have a start point in 3D coordinates, e.g. (0,0,0). I'm using Axis to generate a Web Service of a single method class. I am getting the following exception when I access the web service from my Axis2 generated stub client. Can anyone put some light one it? Thanks. I developed both a server and client application using Axis2 version 1.5.4, Java 1.6 and the server is deployed on tomcat 6. "Hi there, this is an AXIS service! Perhaps there will be a form for invoking the service here..."
I am new to Apache Axis 2. I have a method to accept a String of XML send by another application. Can anyone explain me how to use ode joint axis? How to use dJointSet*Axis() function? 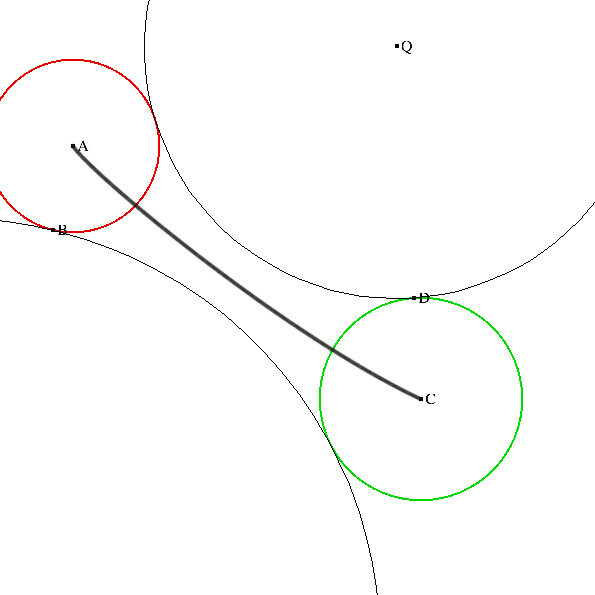 I've got two nodes, and I know the rotation of only one of them. Earlier there were questions from other users zedgrafh. I am new in Java Webservice, Please Let me know any one know abt Java webservice using Axis. I have used Axis2 to built a client for WebService using message signing (service run on Websphere). Is there some way to set x axis labels vertically for a plot in J (using the plot library, of course)?